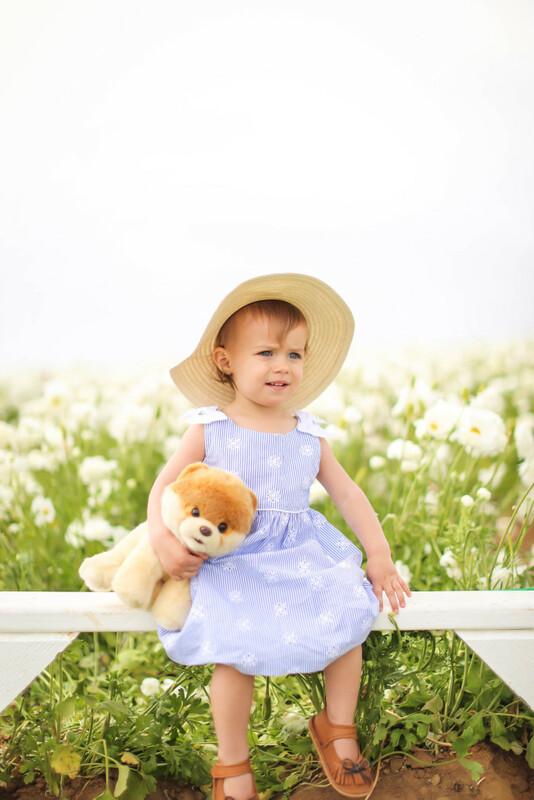 BURT’S BEES BABY PHOTO CONTEST! 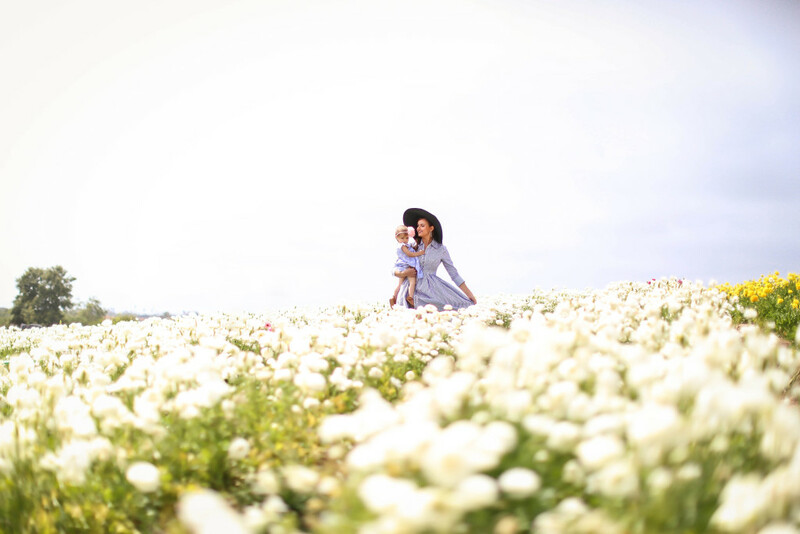 We are thrilled to be partnering with Burt’s Bees Baby for an incredible photo contest you won’t want to miss. Our Global Influencer, Irina Bond, has more on this below! 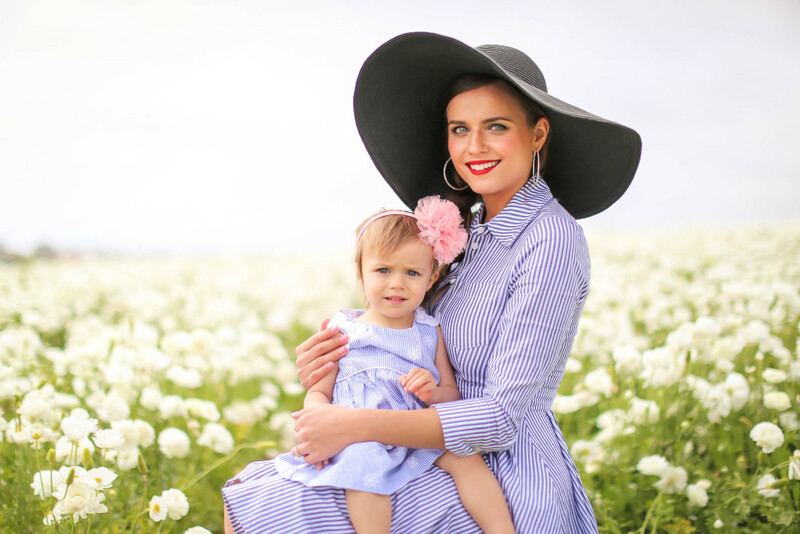 Today Vienna and I are teaming up with Burt’s Bees Baby to encourage you to enter your sweet Baby Bees into their Burt’s Bees Baby Photo Contest. I think this is the perfect opportunity for my mama readers, since your camera roll is probably 90% baby anyway! Hey, mamas! 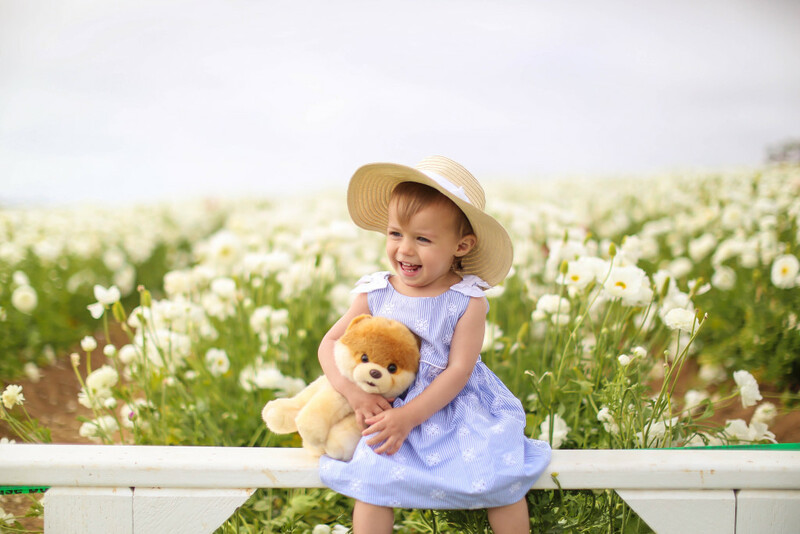 Upload a photo of your little one for a chance to win $5000 cash, $2000 to Target (hey, girl, hey), Burt’s Bees Baby products, and an opportunity to be featured in future promotional materials and events. All little bees must be 36 months of age or younger at the time of photo submission to qualify. Be sure to enter by 6/1/2016. It even lets you upload straight from Instagram, Facebook, etc.! 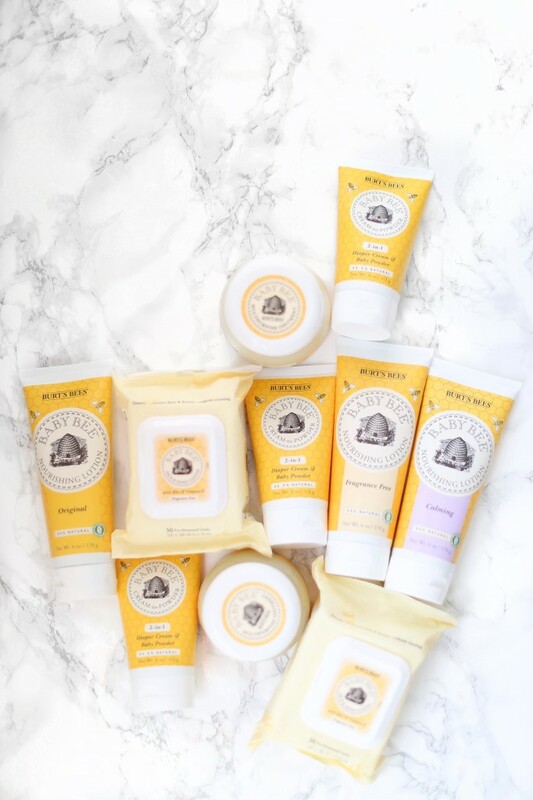 Burt’s Bees is special to me because I loved using their Mama Bee Belly Butter during my pregnancy with Vienna. It’s luxuriously creamy, didn’t make me feel nauseous in terms of smell, and is one of the more affordable options out there. I also love their baby clothes. Vienna was born 6 lbs, 3 oz, so I remember having trouble finding cute newborn-size pants. I found super soft ones from Burt’s Bees Baby; I just love how soft and simple their clothes are. She still wears this nightgown! Follow Bond Girl Glam on Blogovin’ or Subscribe!